I love great servi ce – it just makes life better. You know the feeling you get when a company responds to your concerns, quickly. Or when they call ahead before arriving. Or when they wow you by going the extra mile. And all of that with a sincere appreciation for you business. All of the vendors we do business with strive towards this level of customer service and I’m grateful for their willingness to offer discounts to our customers just for the opportunity to show you, our customer, how good it feels to have great customer service. If you want great customer service at a great price, please give one of our service providers a try and buy one of their deals on DIMBY.com. Just a quick note that DIMBY.com is up and running. Our first deal will be next Thursday, September 8th, 2016. Deals will be available on a weekly basis and typically run for 5 days beginning on Thursday’s and ending on Monday’s. To be notified when new deals are available, go to DIMBY.com and enter your email address and zip code at the top of the page to subscribe. 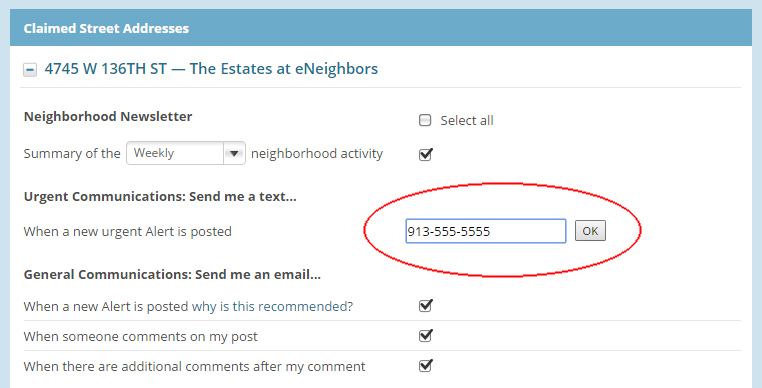 Please note that current eNeighbors users do not need to subscribe – you will receive notifications automatically. Want more? Check out “How It Works“. I’m excited to announce the new eNeighbors is now available for all users. We hope that you find the new website simpler, more useful, and more user-friendly. Need help? Visit http://support.eNeighbors.com/ for assistance. We want eNeighbors to be the best way for you to connect with your community. Please email suggestions and feedback to us at feedback@eneighbors.com. Your input is critical in fixing bugs and shaping future enhancements. And finally, thank you for your continued use of our service. We look forward to serving you for many years to come.